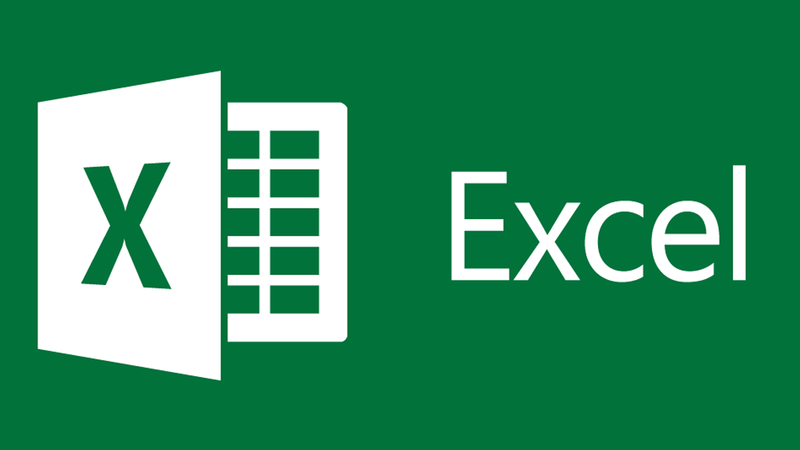 Excel is a program used in doing financial calculations as well as other types of calculations that the user may require to work out. When one is working with excel program there are some financial functions like PV which present the present value, FV which present the future value and NPER which the total number of payment periods which one needs to apply to arrive at the required answer (Walkenbach, 2010). The answer gotten when calculating any of the above can either be positive or negative, which implies that when the answer is negative the user is supposed to give out, and when the answer is positive, the user is supposed to receive. NPER function is used by an individual or a company to determine how regularly the owner will pay the money or how regularly he will be supposed to pay. This function is attained by making use of the term and the period and multiplying both of them.